In Space Ace you play the heroic Ace who must stop the evil Commander Borf from taking over the Earth! Borf plans to reduce all of humankind to infants and take over the planet. 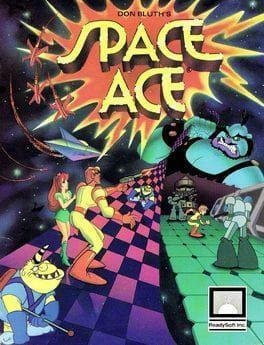 Space Ace is available from 7.99 to 7.99 from 1 shops.